The Samsung HM1700 will cost Rs.1949 at Flipkart. Now let us come to the features of the device. 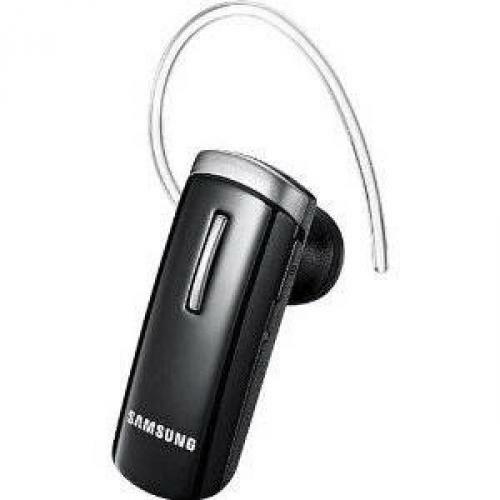 In general the design of the device can be chosen as an in-ear one. It is a wireless device having a clip-on design. The dimensions of the device is 18 x 10 x 48 mm and weigh 10g. Bluetooth technology is used in it for its signal transmission, i.e, it uses a Bluetooth version 3.0 which offers a better data transmission speed. It has a sound features like Mono Music Streaming and Echo Cancellation and Enhanced Stereo Audio Technology is used as an additional feature. In order to work properly the device needs an average battery backup. In case of this device, it gives a standby of 350hrs and play time of 8hrs. Now let me share my experience in using this device. 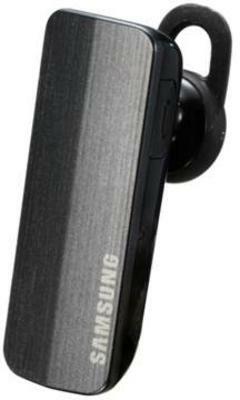 I have used this Samsung HM1700 Bluetooth headset for 2 months and I was very happy with the device. In my opinion the headset is good for indoor calls and it gives me good result in hearing music while connected to my laptop. The design is much better and it has a rubber coating. Excellent battery backup, because in my daily usage I only need to charge it once in 3-4 days. It is a clip-on designed headset which has the dimensions of 18 x 10.4 x 46.9 mm and a weight of 10g. The Bluetooth version 2.1 with EDR support is used which gives an average speed in its data transmission. As a battery backup feature, the device delivers a talktime of 7 hrs and a standby of 400 mins. Other than the basic features of a headset, the device has many additional features like Active Pairing Functionality, Battery-level Indicator and Multipoint Technology. In my opinion this is a good headset with good battery life. The best thing that I like in this device is the LED in it used for indicating the battery level. It glows red, violet and green colors. One if the disadvantage of this device in my opinion is, the clip, which is not very convenient to use.